Small program for the current Chinese merchants and Chinese users, is hardly unknown. · how about looking at the recent applet data before we start? The combined monthly active accounts of WeChat and WeChat rose to about 1.098 billion by the end of 2018. 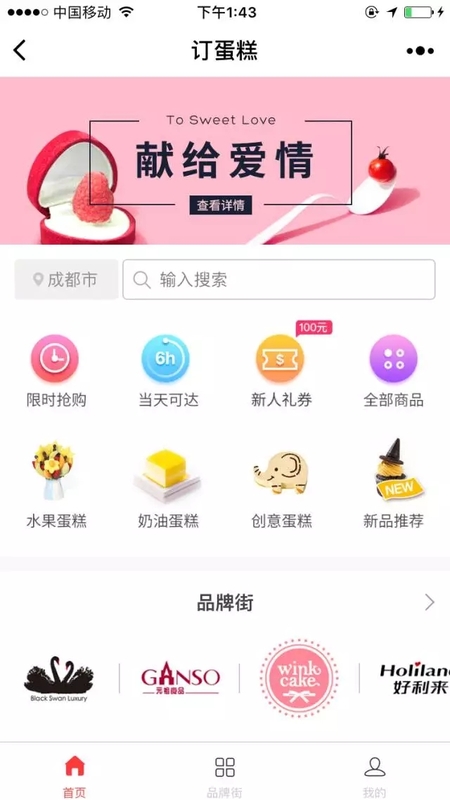 Tencent applet covers more than 200 service industries and connects with users through multiple channels, including shortcut of chat interface, search function in WeChat application and qr code of offline applet. 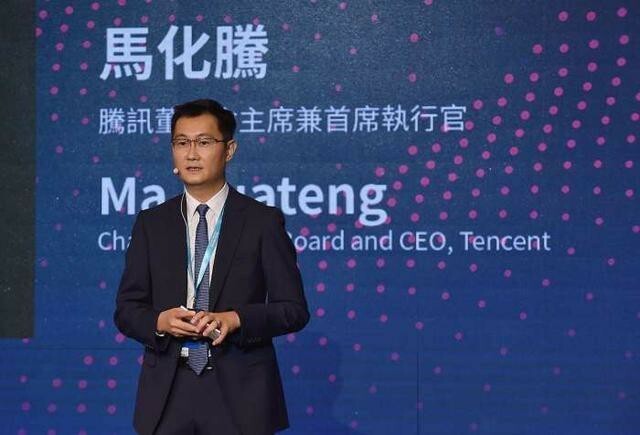 Ma huateng, CEO of tencent, said there are more than 1 million small apps covering 200 industry segments and 200 million daily live apps. The data is growing rapidly, with the average daily visits by users increasing by 54% year-on-year. 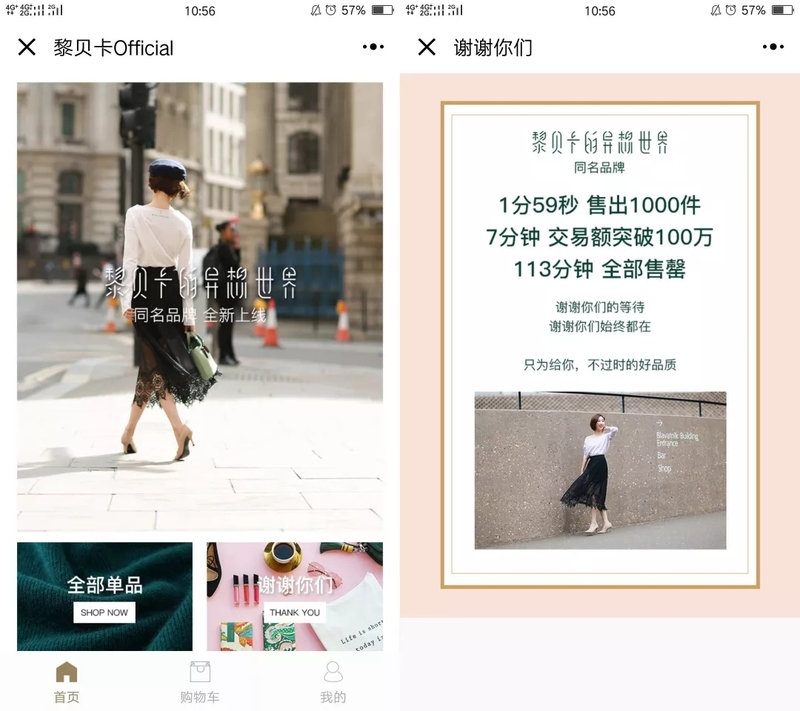 Applets have been widely adopted by WeChat users and enterprises, laying a foundation for the industry trend of connecting online users with offline scenes. · how did the merchants after opening the small program mall do? 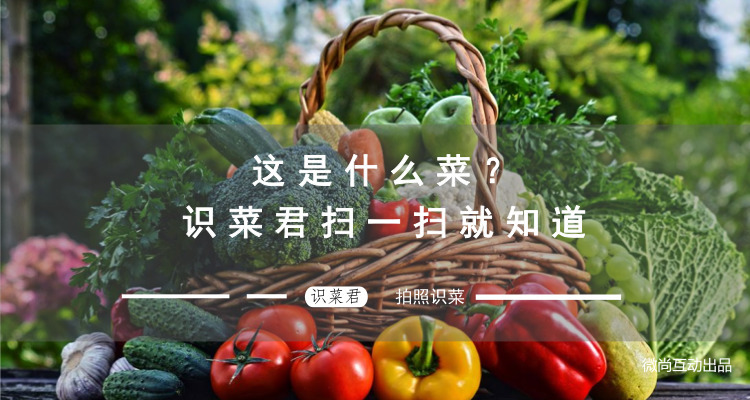 When everyone was still playing small games such as tiaotiao with small programs, there were quite a few keen entrepreneurs who created e-commerce platforms with daily income of ten thousand yuan. The page view is broken 100,000, get 500 orders! The applet went live on January 10th. On the first day of launch, the page view exceeded 100,000 times. 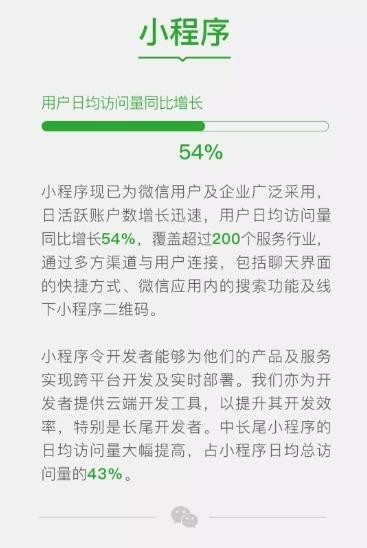 More than 500 orders were generated. As a fashion KOL, in the public number linkage with nearly 2 million fans, launched a small program to undertake their own brand mall. Public number binding small program, half an hour of access to nearly 300,000. 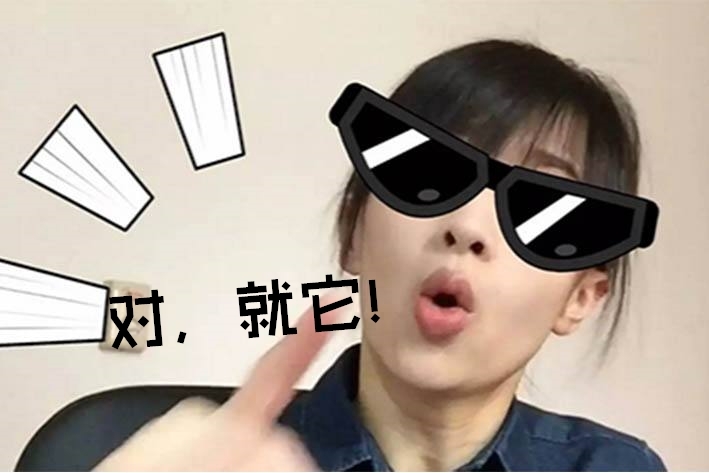 After the official after-sales service, the trading volume exceeded 1 million yuan in 7 minutes. The arrival of e-commerce potential energy of small program has given many enterprises a brilliant achievement. · why do they choose to sell on small programs instead of the well-known e-commerce platform? 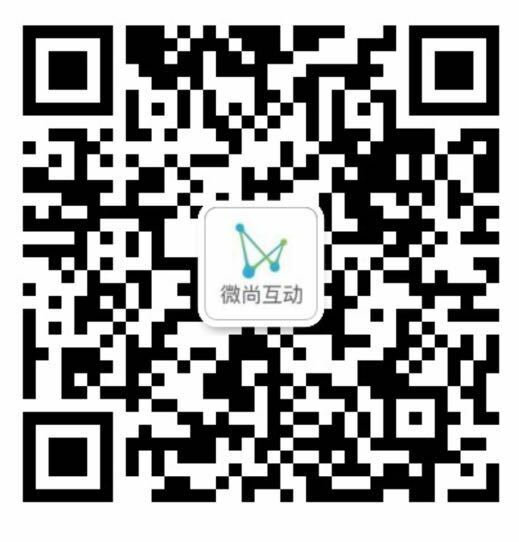 Small program it can not only put into the official account to display goods directly, but also rely on WeChat social attribute to direct forward, by integrating WeChat friends and fans as the source of customers, the official account itself is the product content production place, in the WeChat ecosystem can complete a commodity transaction closed loop. · what is the function of small program mall that can attract millions of customers so quickly? 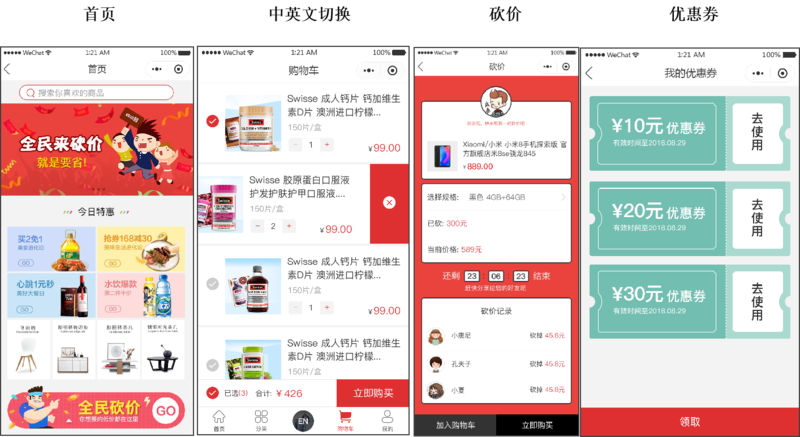 Weishang interactive small program mall can save you from tedious and long development time and cost, and help global education, tourism, maternal and infant industry, retailers, etc., quickly build a WeChat terminal e-commerce platform. Up to now, Denmark, Japan, the United Kingdom, Hong Kong, Australia and other enterprises and merchants, through the micro interactive small program mall template, successfully achieved 1 month fast build online, open cross-border payment, 3 months to achieve revenue. It would have been unthinkable for overseas enterprises to land their markets and products in China so quickly and gain Chinese users, let alone make users pay for your products and services. So, a friend will be curious, micro is still interactive phase and phase ii mall in the function of what is the difference? Provide store management, promotion and recommendation, online order payment, shopping cart, order management, address management, personal center and other services, to meet the needs of physical stores to make a mobile mall. If you need to achieve the most basic functions of the mall, then you do not have to go through a lot of trouble to find a third party to develop from scratch, directly apply this template, custom product pictures and content, quickly online to seize business opportunities as soon as possible. Only the design with style is not enough, more is to have a strong marketing ability and supporting management ability of the brand. To this end, micro interaction can provide enterprises with small program mall phase ii template. 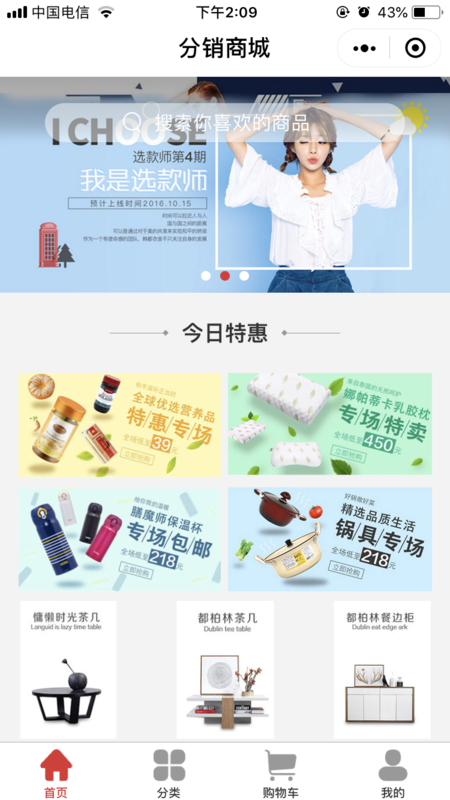 On the basis of the first phase of the mall, optimize the experience, and support the switch between Chinese and English, provide coupons, bargaining, group and other tools, make your marketing services more diversified and personalized. After three steps, users can further understand your products and services through your WeChat messages. And through the small program mall, anytime and anywhere to buy your products and services. 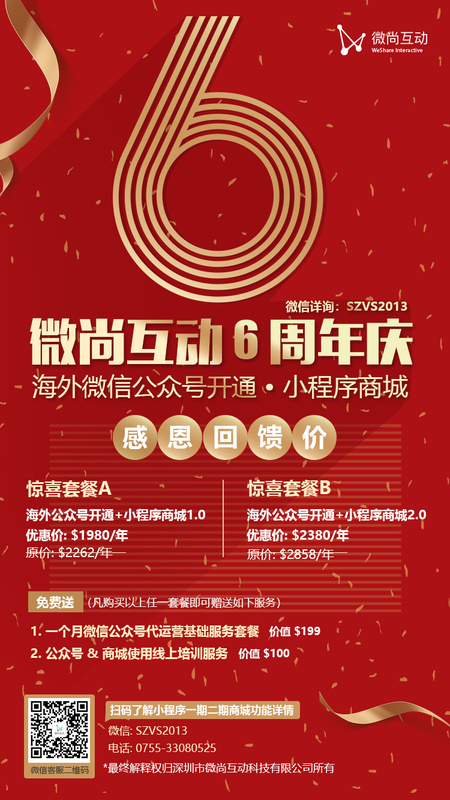 · good news: the 6th anniversary promotion activity of weishang interactive is in progress! Why do people get bigger and more users? More and more? Because while others are doing a good job in their own lines of business, they are also actively looking for more ways to try new things all the time. A good opportunity can't wait for you all the time, you should grasp it in time when it comes! Next: Overseas company how to registered WeChat Official Accounts? Overseas company how to registered WeChat Official Accounts?